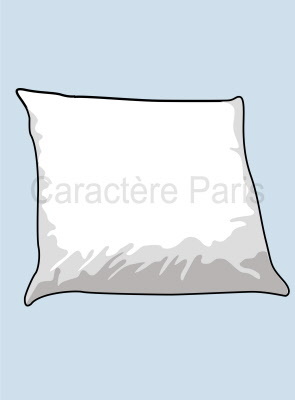 Disposable pillowcases for perfect hygiene and seamless protection of the pillows used in hospitals, nursing homes, ambulances, day cares, etc. in five sizes and two colours! A special edition waterproof pillowcase cover for the prevention of damage to pillows caused by urine and feces incontinence. 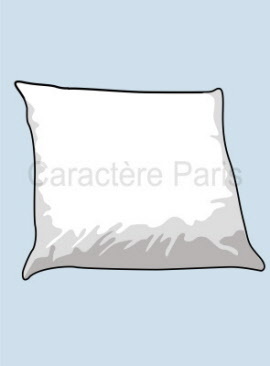 This cover will protect pillows from leaks while allowing the user to sleep deeply in peace.